Rochfords: the start of a dynasty. In 1840 Michael Rochford, a 21 year old Irishman man, left County Clare, and came to London. 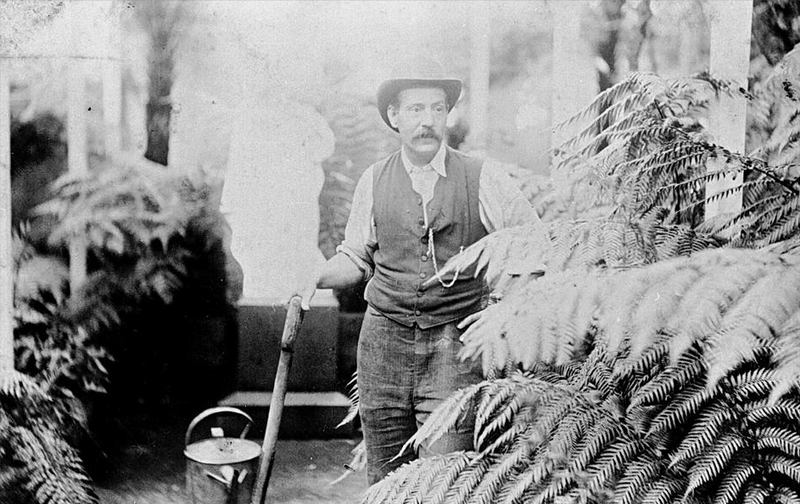 He found work with fellow countryman James Knight at his Exotic Nursery in Kings Road, Chelsea, before going on to start his own nursery, and found a dynasty whose name became synonymous with houseplants. 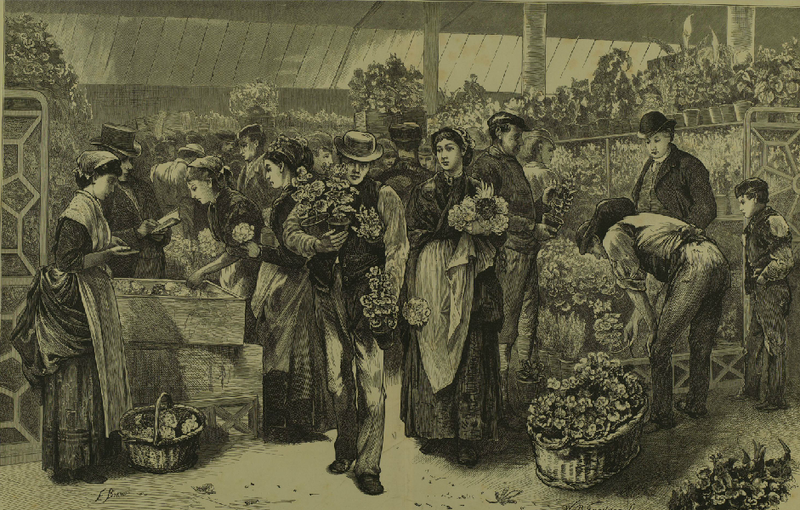 Read on to discover how the business started as an ordinary market garden, and then diversified and flourished in the hothouses, flower markets and sitting rooms of Victorian England. After working at the Exotic Nursery for 8 years Michael married and obtained the post of gardener to Lord Nugent at “Lillies” near Aylesbury. Nugent was the younger brother of the Marquess/Duke of Buckingham at Stowe and his Tudor house sat in 70 acres. Writing in Legends of the Library at Lillies Nugent wrote nostalgically how:” In the days of its pride, this blaze of flower-garden formed a rich contrast with the lawn of vivid green at the foot of the lowest terrace, which is itself culminated by a brook.’ Perhaps he employed Michael Rochford to bring it back to its former glory but there was not enough time, because Nugent died just two years later in 1850. 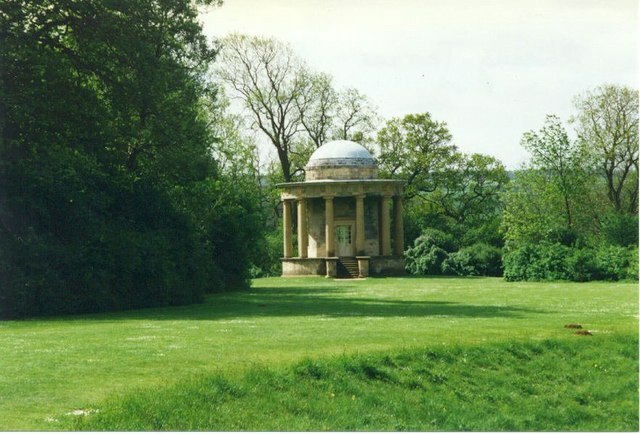 After a brief spell back in London, and probably because of a recommendation from Joseph Knight, Rochford then became steward to Lord Feversham at Duncombe Park in north Yorkshire. 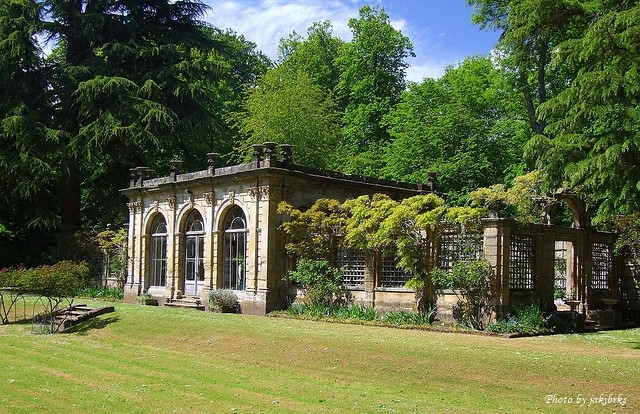 Here he had charge of all the outdoor staff, and the care of not only the formal gardens, but also more than 5 acres of walled kitchen gardens and glasshouses, the new conservatory and an orangery near the house, but also the famous Rievaulx terraces. In 1856 Lord Feversham bought an estate near London – at Oak Hill in East Barnet and put Rochford in charge there. He took over from well-respected gardeners and it was at Oak Hill that Rochford really mastered his trade. At Knight’s nursery in Chelsea he had learned to grow pineapples and grapes which stood him in good stead because Oak Hill was famous for those two crops. 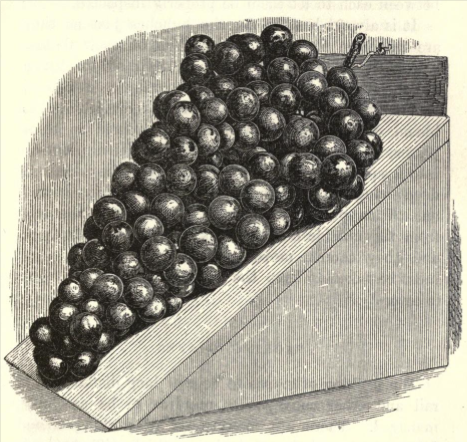 Grapes from the estate’s glasshouses were sold at Covent Garden for 16 shillings a pound, when other grapes grown nearby could be had for one shilling and sixpence. 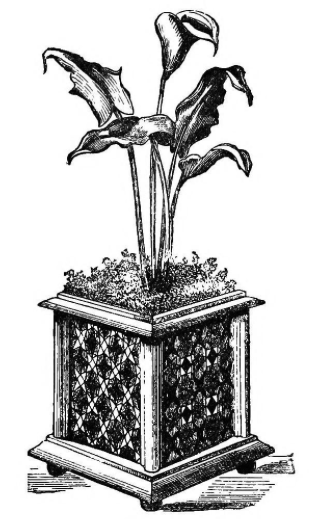 (Gardeners Chronicle 24th of July 1858). Pine house from Abraham Rees, Cyclopaedia, [Plates vol.3], 1820. 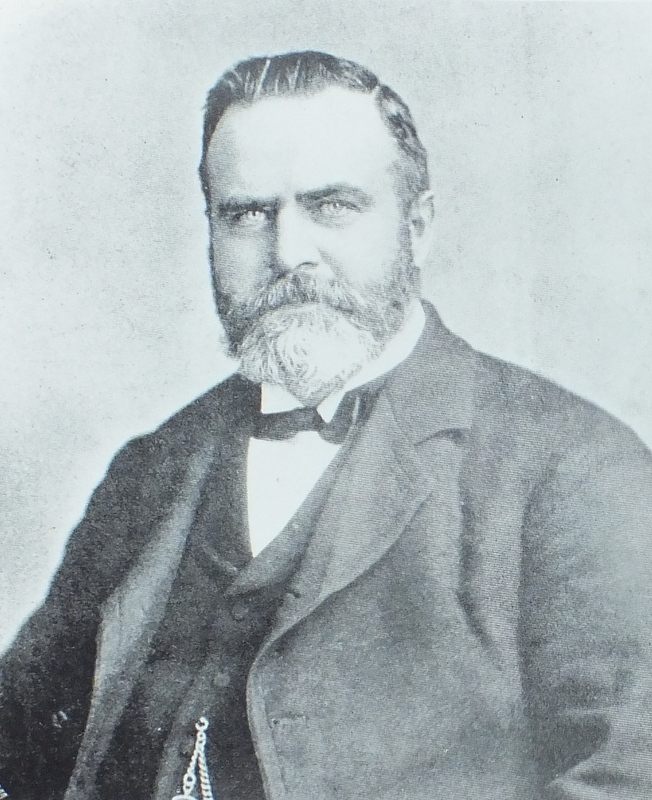 John Claudius Loudon reported in 1842 that Oak Hill also produced “the most abundant crops of pines raised in the shortest time, and in the most economic manner that we have seen…” He then included a detailed description of the methods used by Rochford’s predecessor, noting that they had about 1200 plants which produced over 500 pineapples annually. (Loudon, The Suburban Horticulturalist, pp. 445-457). 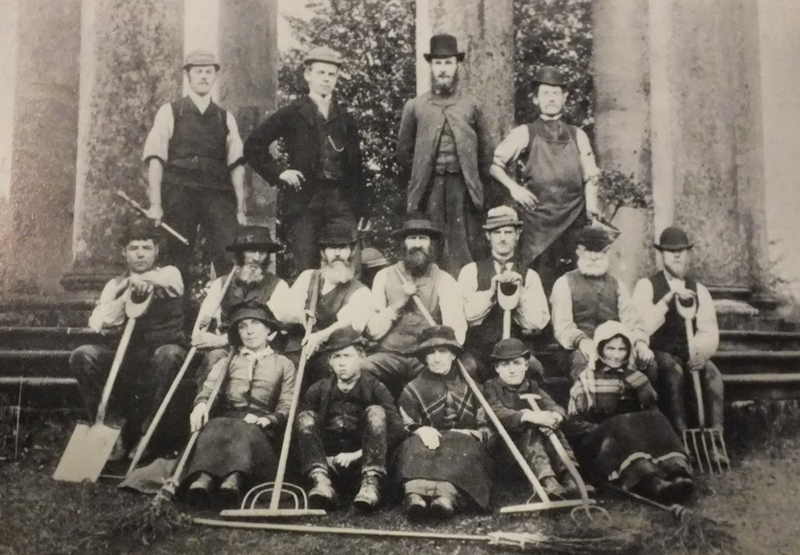 We do not why, but Rochford did not stay long at Oak Hill as head gardener and by 1858 he is working on his own 2 acre nursery at Tottenham growing grapes. 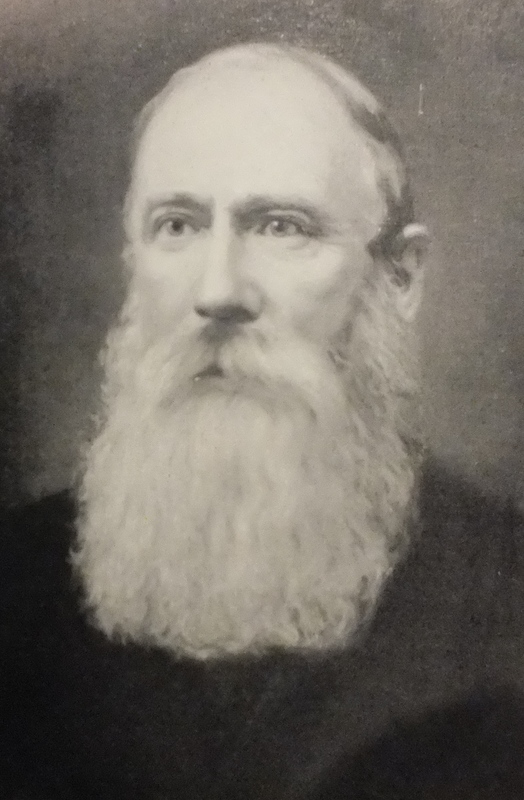 However he did not cut his ties with the estate, and by the time Lord Feversham sold Oak Hill to one of the Baring family in 1862, Michael Rochford seems to have taken over the kitchen gardens and was growing grapes and pineapples for the London market. Oak Hill remained in the hands of the Barings until 1928 when the house was demolished and some of the grounds used for housebuilding. The rest was bought by East Barnet council and became a park. What is sad is that there is absolutely no mention anywhere in descriptions of the park of its horticultural or historical significance. By 1860 the Tottenham nursery had grown to such an extent it was employing five men and a boy, and Rochford acquired an extra 3 acres mainly for vines. 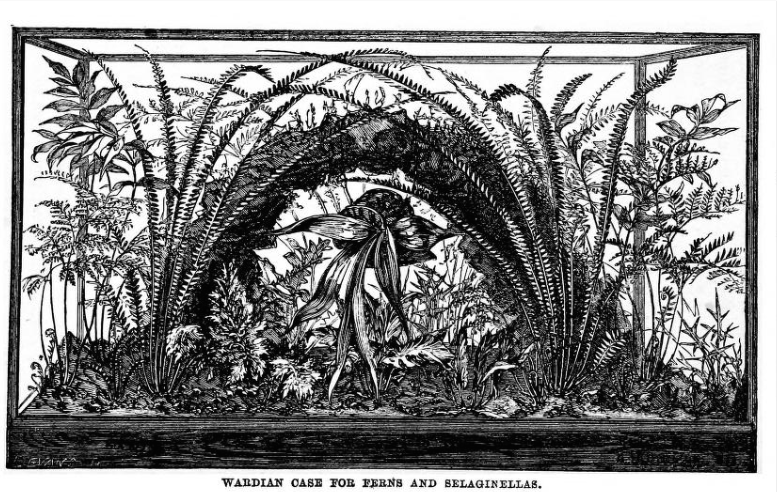 As a secondary crop he also cashed in on the Victorian craze for ferns. However, in a foretaste what was to happen to much of British commercial horticulture in the 20thc, improved international transport links made imported fruit much cheaper, and he found it more and more difficult to compete. Pineapples went first. 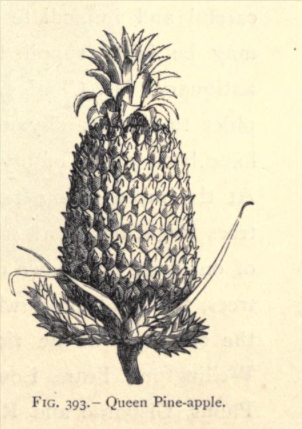 Although there had been imports of tropical pineapples from the 1840s, better quality ones started arriving from the Azores in 1867. The first cargo, only 427 of them, fetched £1.50 each at Covent Garden. 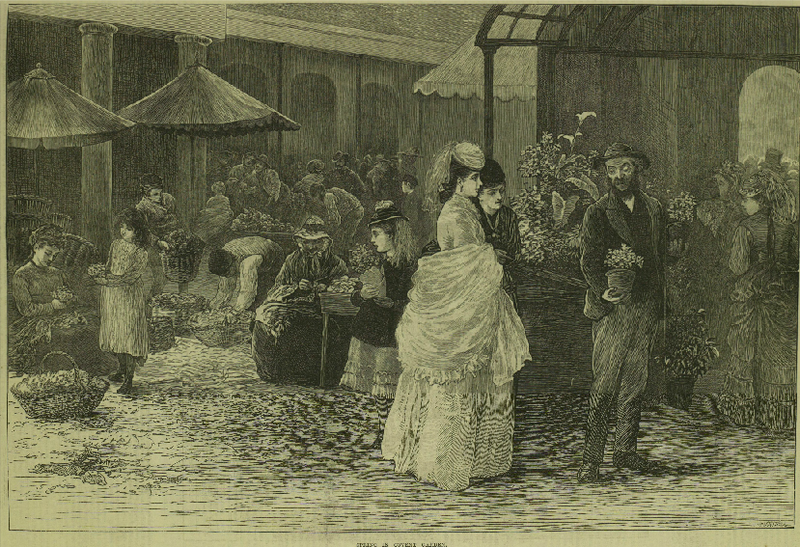 By 1875 imports reached 35,000 and prices fell drastically. Rochford seems to have given up running Oak Hill by this time as presumably it was no longer profitable. 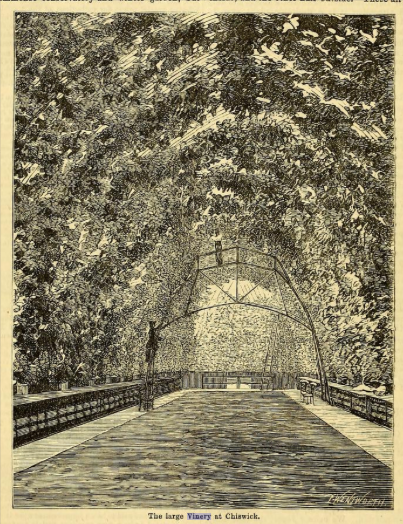 To make matters worse there was a great thunder storm in 1876 which destroyed his Tottenham greenhouses and the grapes, and ferns they contained. The damage was estimated at around £1000. By this stage Michael and his wife, Sarah, had 11 children, 7 boys and 4 girls, only one of whom had died in infancy. 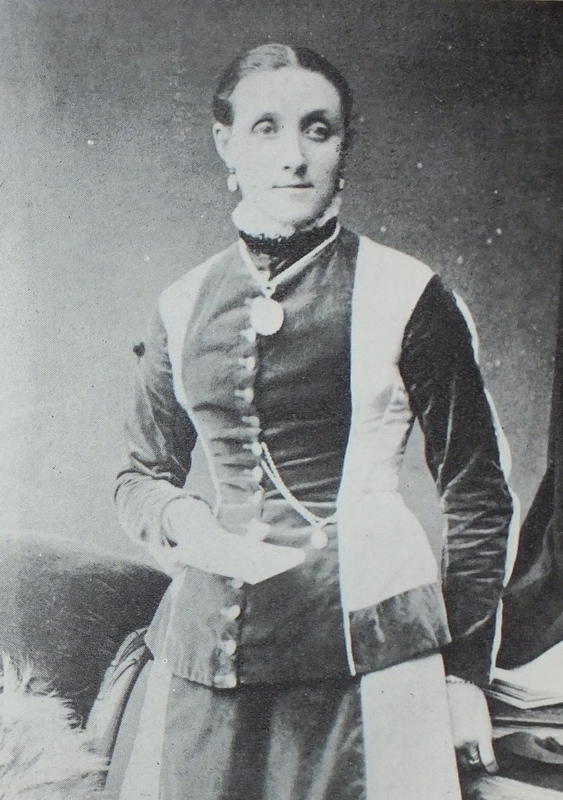 The eldest, Thomas, had already left home and gone to train with Joseph Sweet a leading nurseryman and florist in Leyton, who was later to be awarded the Victoria Medal of Jonour by the RHS. However, the next three sons John, Edmund and Joseph were immensely practical and inventive and they helped their father rebuild the buisness. Luckily there were upsides to the disastrous storm and Rochford managed to turn it to his advantage. 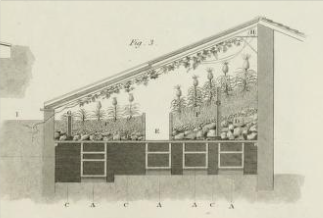 The reconstructed greenhouses were much more efficient. They were rebuilt using larger panes of glass which required less wooden framework. Better ventilation systems were installed which were opened by external levers invented by one of the brothers, and these quickly became commonplace throughout the industry. Lastly Michael probably invented, and certainly developed, a much more efficient boiler, constructing the prototype with the help of his sons, before it was put into mass production by Kinnell’s, who continued to make them until 1959. 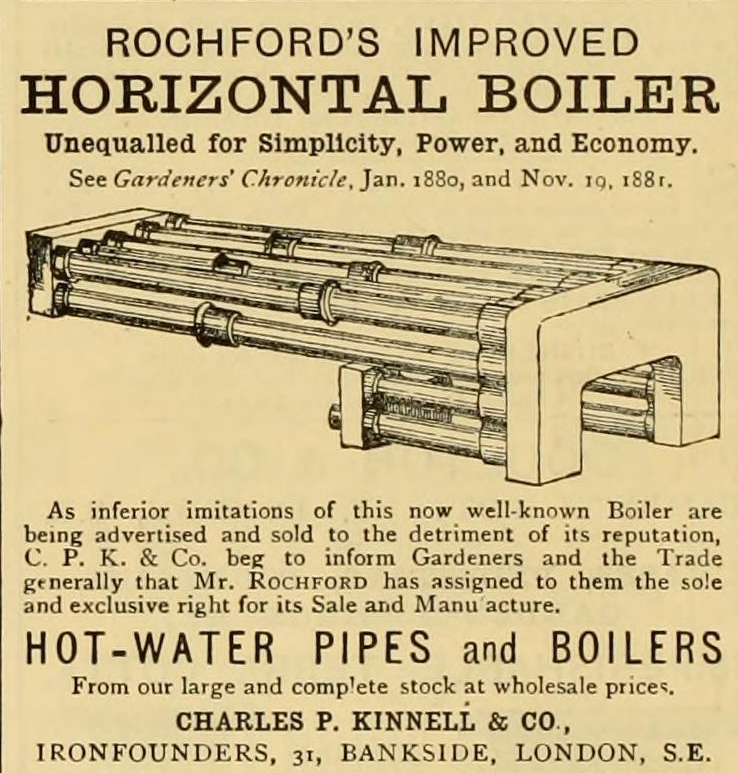 There were letters in Gardeners Chronicle (March 17 and 31, 1883) disputing his originality and claiming his sketches were ‘quite impractical’ but there seems little doubt that Rochford’s boiler was far more efficient than any of its predecessors. So the post-storm period saw a considerable technical improvement, and it coincided with some rather strange plant experimentation by Rochford aimed at giving the vine two sets of roots by a process of layering and harsh pruning to increase production. It apparently worked well. For more detailed discussion of this and other technical innovations see Mea Allen’s Tom’s Weeds, 1970, Chapters 4 and 5). The storm also gave Michael Rochford the opportunity to rethink what he was doing. 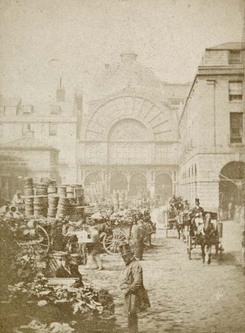 The family had taken a stand in the new Covent Garden market. 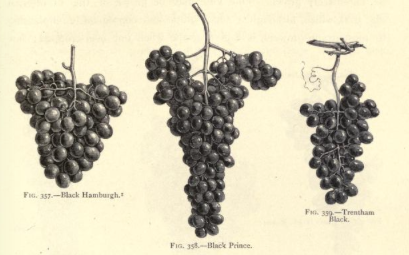 The pitch was managed by John Rochford, selling produce such as grapes as well as plants and flowers. 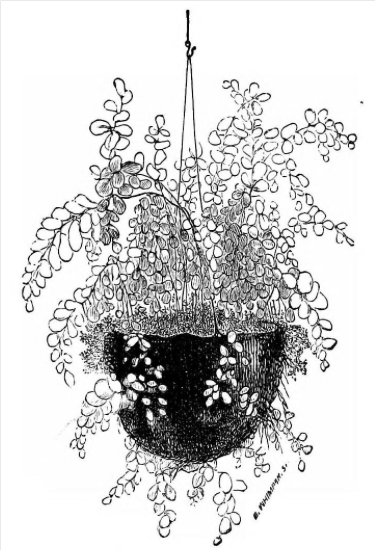 Although their grapes were still commanding high prices the Rochfords found that the other plants, such as maidenhair ferns, which were growing in the same houses, in their shade and shadow, were fetching an equally high price. So, bearing this in mind they took a gamble and gave responsibility for the sale of their edible produce over to a middleman, but took on two extra stands at the market and concentrated on the sale of plants and flowers. To stock them Michael increased his range, paying particular attention to plants for the home, and filled the greenhouses with fashionable plants such as the India rubber plant, selaginella, solanums and many sorts of ferns. By the late 1870s and early 1880s the Rochford dynasty was well on the way to establishing itself. 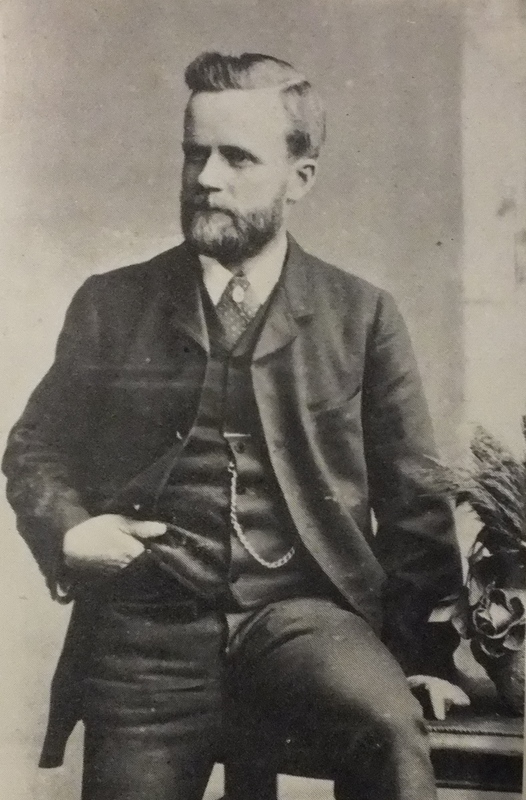 Thomas Rochford, who had already left home, was first to set up independently. 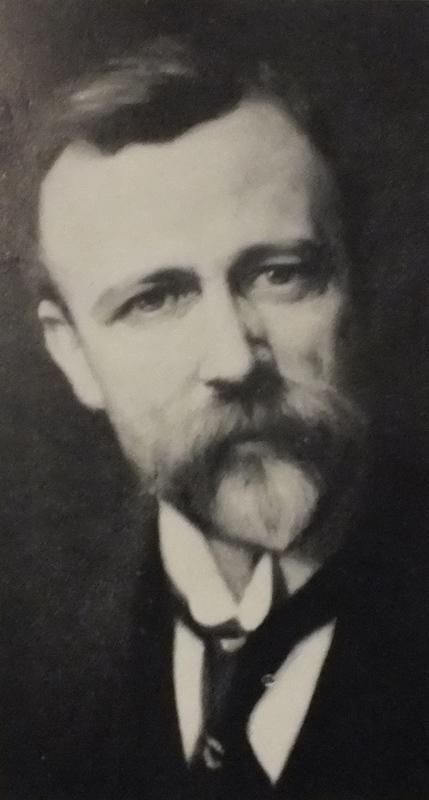 He finished his training with James Sweet, married Agnes Staight, and in June 1876 rented a plot of land with some greenhouses at Northumberland Park to begin his own nursery. 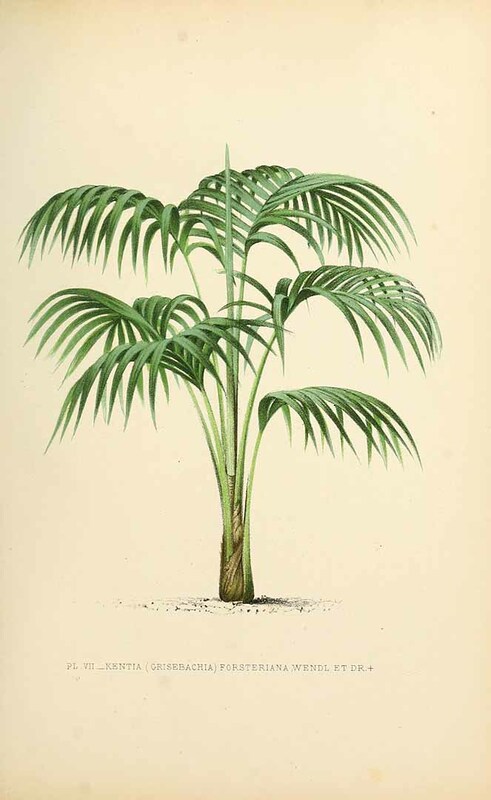 Here he too seems to have grown grapes and ferns, particularly maidenhairs, but also experimented with lilies and even the exotic Howea forsteriana or Kentia palm which had only been introduced 3 years earlier from Lord Howe Island in the Indian Ocean. 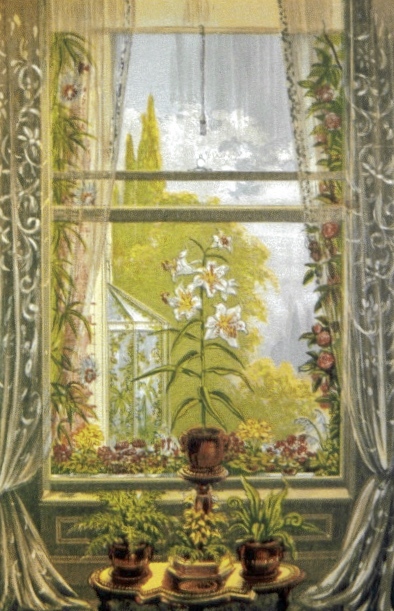 Kentias had quickly become popular because of their ability to survive in the dark and smoky environment of most Victorian homes. 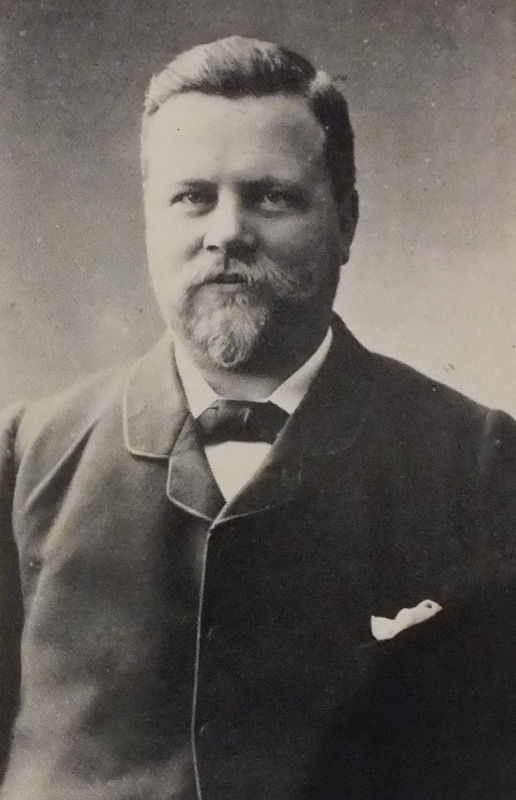 In 1883 it was Edmund’s turn to marry and set up his own nursery at Cheshunt. Their younger sibling Michael jnr left home too and also started a nursery at nearby Ponders End. John also married but stayed behind to help his father run the Tottenham nursery, along with the youngest son 15 year old George. When Michael [senior] died in January 1883, aged 64, Gardeners Chronicle having given a brief account of his career, said that he was of “a genial and kindly disposition, he was a keen observer, and possessed no inconsiderable amount of inventive genius which he bought to bear in connection with his business… the Page Green establishment will, we understand, be carried on by Mrs Rochford, assisted by one of the sons, who has for some time had a considerable amount of the responsibility on his shoulders.” (February 17, 1883). 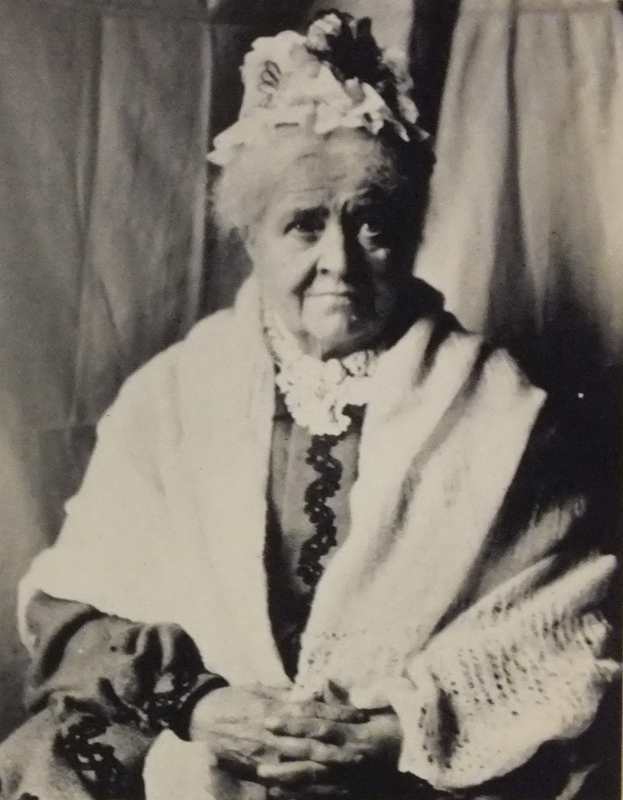 What they did not know was this was only the beginning of the Rochford family’s rise to pre-eminence…watch out for another post about that soon. This entry was posted in Uncategorized and tagged covent garden, Duncombe, ferns, grapes, greenhouse, John Claudius Loudon, Joseph Knight, pineapples, Rievaulx, wardian case. Bookmark the permalink. 2 Responses to Rochfords: the start of a dynasty. Reblogged this on London Tree Surgeons: Tree surgery Tree cutting Tree care and Garden Services.